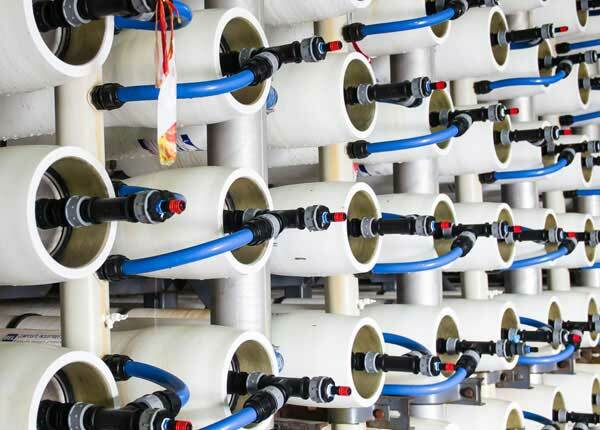 Aries designed and supplied components for an activated sludge system for a meat processor needing to reduce their final effluent’s BOD concentration. 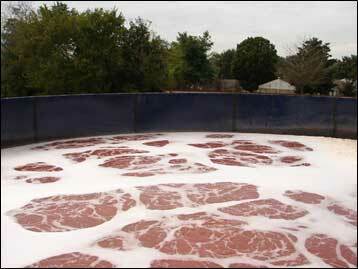 Prior to the upgrade the meat processor operated a primary DAF for wastewater treatment. 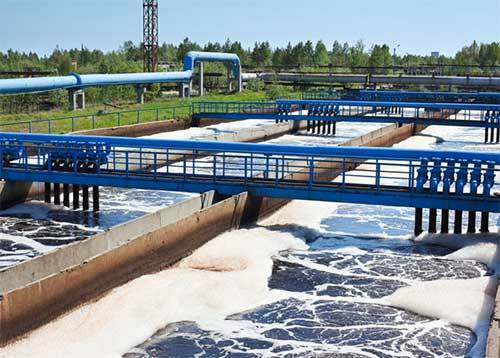 Aries designed the activated sludge system for 100,000 gals / day of process wastewater. The activated sludge system was installed to treat the primary DAF effluent. The upgraded system included an 134,000 gals activated sludge biological reactor, diffusors & blowers, final clarifier, sludge tank and filter press for sludge dewatering. The meat processor managed construction and installation. Aries designed and supplied components for an upgraded aeration system for a bakery. The bakery operated a 43,000 gals / day wastewater treatment plant that included an activated sludge system. 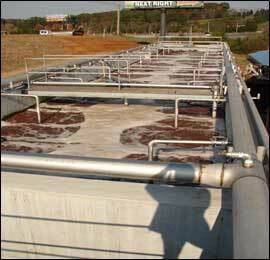 The activated sludge system had been built with coarse air diffusors. 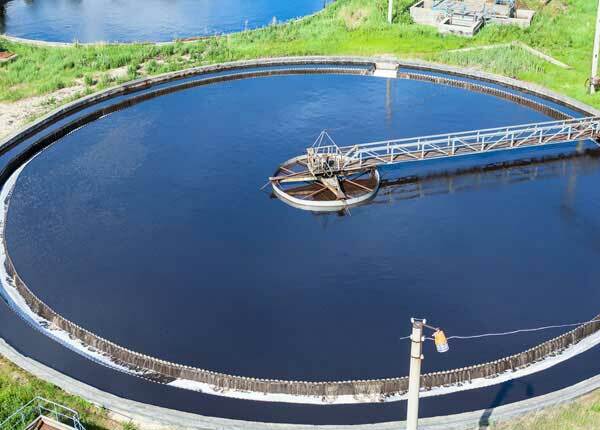 As the bakery experienced increased business volume, the activated sludge system’s performance suffered with poorer solids settling in its secondary clarifier resulting effluent discharge violations. The poor settling solids necessitated increased clarification chemical consumption. Aries recommended and designed a new fine bubble diffusor based aeration system. The fine bubble diffusors increased the oxygen transfer rate, reduced energy consumption and produced a better settling solids in the final clarifier. With the installation of the fine bubble diffusors the wastewater treatment plant was able to meet its final effluent limits. Aries designed and supplied components for a slaughterhouse’s activated sludge system. Aries designed the activated system for 50,000 gals / day, 1,500 lbs BOD / day. Design included equalization (EQ) tanks, blowers & diffusors, incorporation of anoxic zones, final clarifier, sludge tank and a PLC for system control. Slaughterhouse managed construction and installation. System operated successfully at more than 30% greater BOD loading than design capacity. 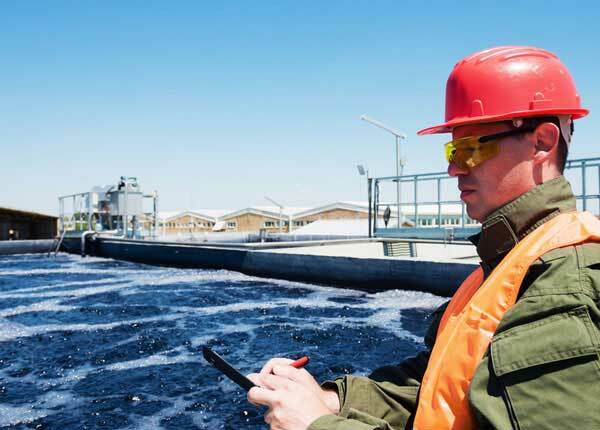 For further information on how we can plan and develop a biological wastewater treatment solution for you, contact your Aries Chemical Representative or our headquarters at (315) 346-1489. Also view a printable version of this Biological Wastewater Treatment Systems.